Keep your vehicle running at the correct temp!!! There are serveral different types of Anti-freeze products on the market today. 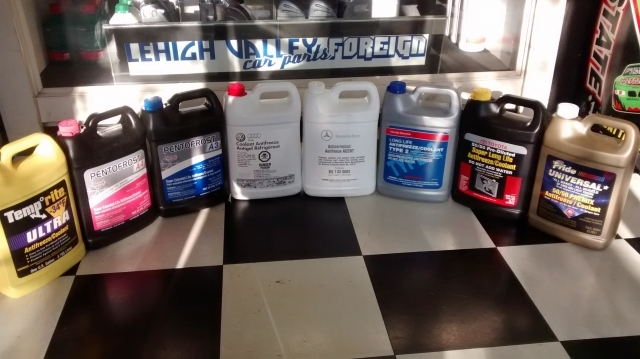 It's not only important to have your vehicle filled to the proper level, but also make sure you're using the correct manufacturer's specific Anti-Freeze.